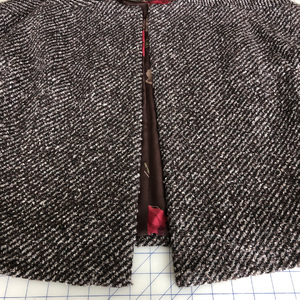 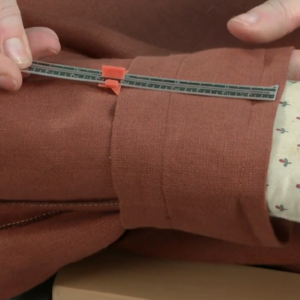 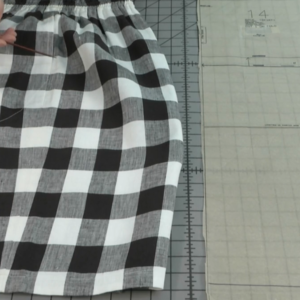 When creating a waistband, a common way of joining two elastic ends is to overlap the ends and sew them together. 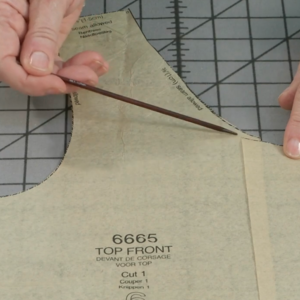 However, there is a neater method that produces bulk-free results. 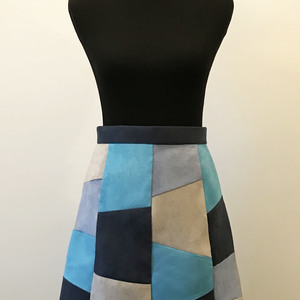 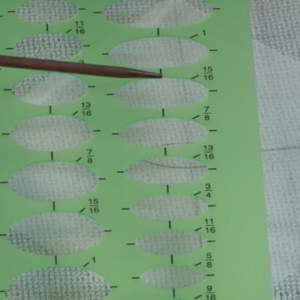 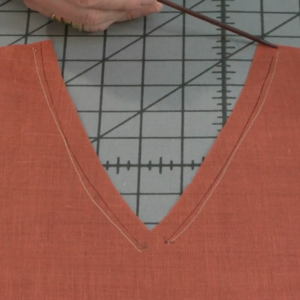 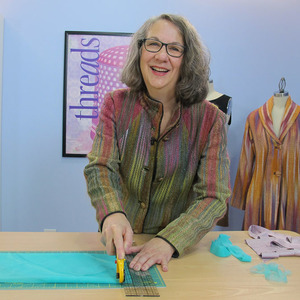 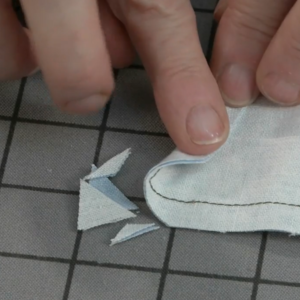 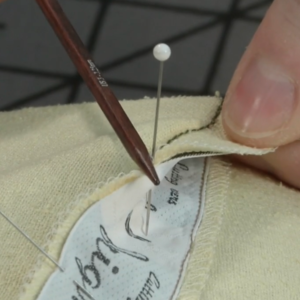 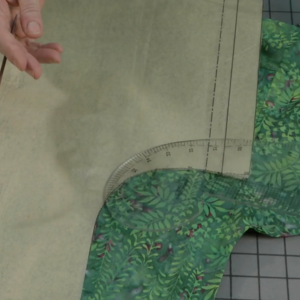 Watch this new “Threads Sewing Tips” video to learn how to join two elastic ends with thin, sturdy fabric such as organza. 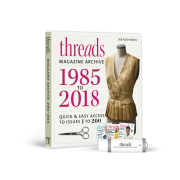 Reader tip by Trudy Dixon from Platte Woods, Missouri, which was featured in Threads #130. 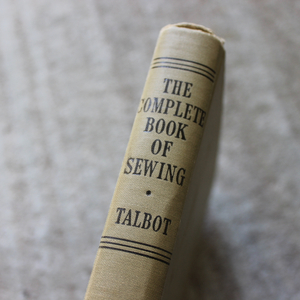 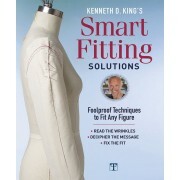 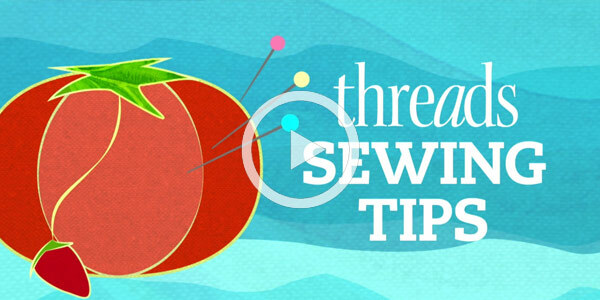 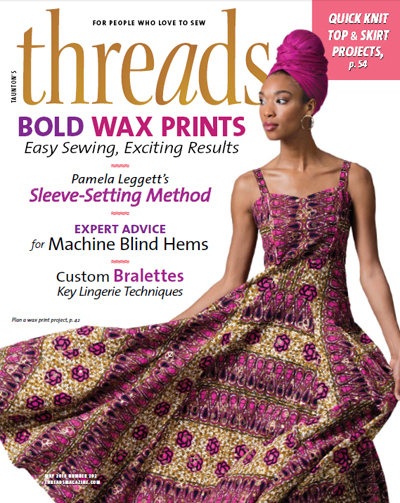 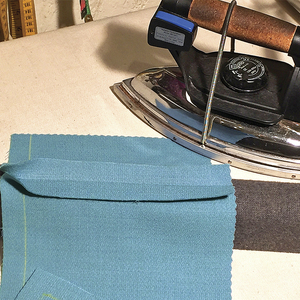 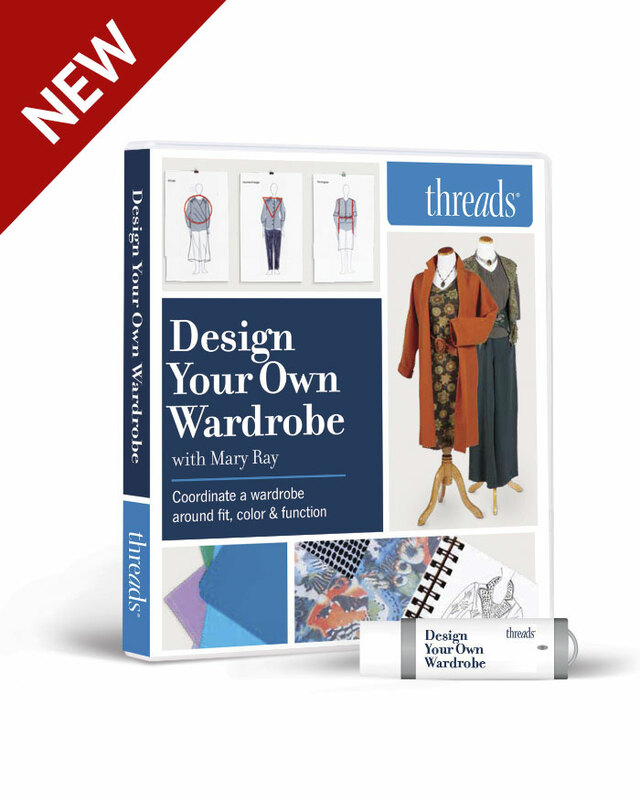 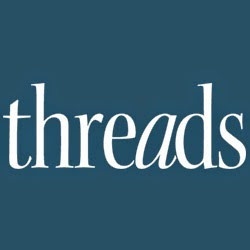 At Threads magazine, we’re always hunting for tips, tricks, and solutions to help you sew smarter, better, and faster. 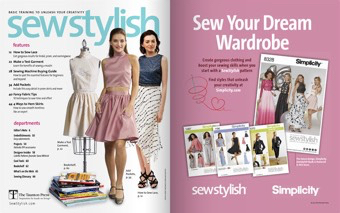 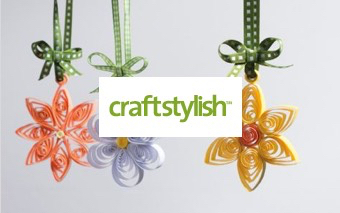 Send us your great ideas for a chance to be featured in the magazine’s Tips department.